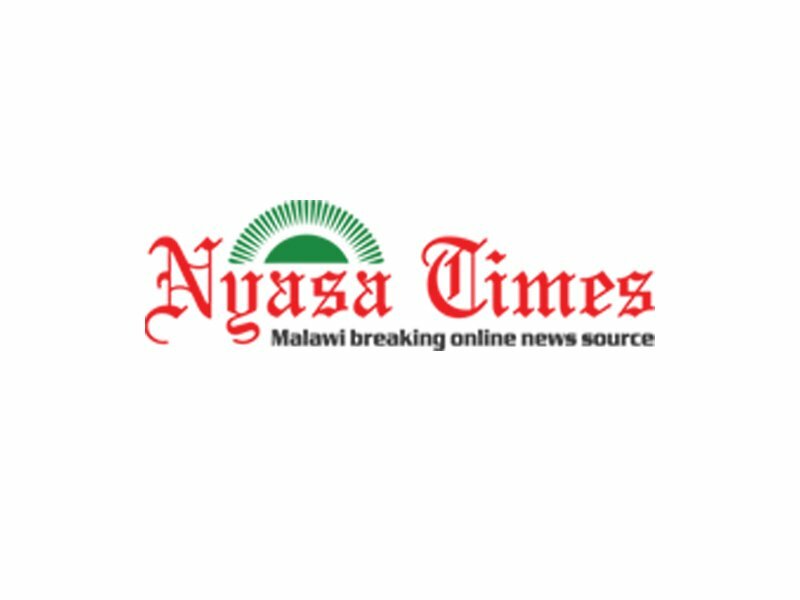 Wife to main opposition Malawi Congress Party (MCP) vice president Sidik Mia has said she will contest in Chikhwawa Mkombezi constituency as member of parliament during the 2019 Tripartite election. Abida announced her decision to a sea of people who waited with bated breath for a response from the motherly figure at Makande ground in chief Ngabu’s area, Chikwawa where she conducted a rally on Sunday. She promised a catalogue of development projects in the area, saying she will be the trusted MP in the area. Abida Mia’s open declaration that she will battle it out in Chikhwawa Mkombezi is an indication that the powerful politician in MCP will not be vying for the constituency public office in the area. Some reports say Sidik Mia will instead contest in Blantyre as member of parliament. Salima north west MP Jessie Kabwila, who is also Parliamentary Chairperson of Women’s Caucus ,was among the MCP dignitaries who graced the Makande rally and told people in the area to massively vote for Abida Mia. Kabwila, who faces a stiff completion in party primaries in her own constituency, told the people that Abida Mia is a hard working woman who deserve to be in parliament to serve the people effectively and efficiently. She said Abida Mia would be an influential legislator in the country and described her as a “servant” of the people—a capable and suitable person to lead the constituency in 2019. At least 14 women have expressed interest to contest as members of parliament in Chikhwawa. Among other people, the rally was attended by Member of Parliament for Chikwawa South Constituency, Eryas Karim and Southern Region Chairperson for MCP, Peter Simbi. Abida Mia is likely to go unopposed during MCP primary election as there is no one on the ground who has come to challenge her candidature. 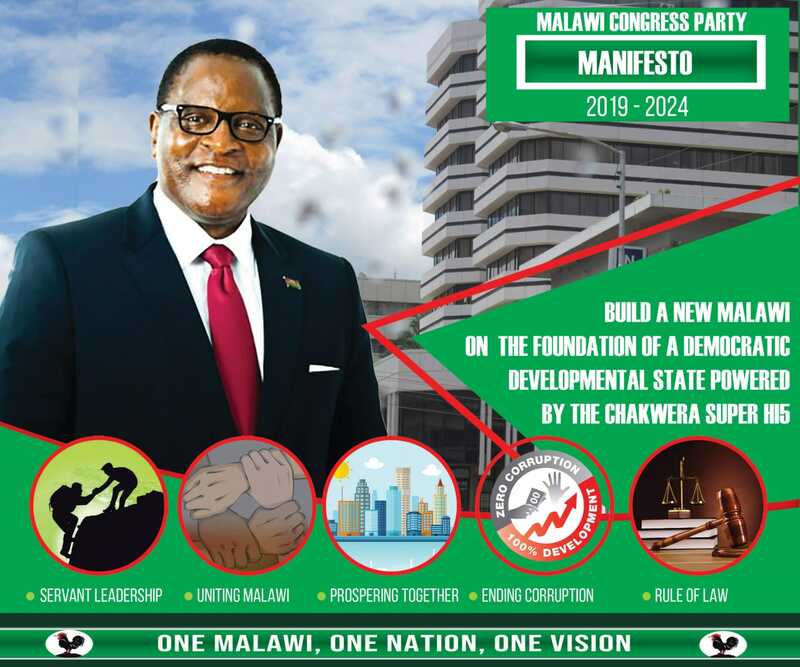 During the tripartite election in 2019, Abida Mia, is likely going to face the incumbent Member of Parliament for the constituency, Lawrence Malola of ruling Democratic Progressive Party (DPP), whom many constituents accuse as an under-performer. Vote for me and my husband, cousins and nephews if you don’t you will never see free goatmeat from us ever again. You owe it to my family, mudzithokoza agalu inu. Abida is a lazor blade. Kwachaaaaaaaa. Udi uko Amai adutse. This Kabwila woman amazes me. I wish you won primaries in your constituency and shame Kaliwo and Msowoya. By the way, where are these two desperadoes? The last time I checked was that Msowoya was harbouring ambitions to be UTM VP. Too bad sir. Age is not on your side. Mia was MP and minister for several years. The What did he do in the Lower Shire. 54 years after independence Shire Valley is still in a sorry state. Kupasa manyajo!! wina amve kuwawa MCP 2019 Boma. I wish you all the best My fellow Malawians. I’m Lethabho from Capetown, South Africa.